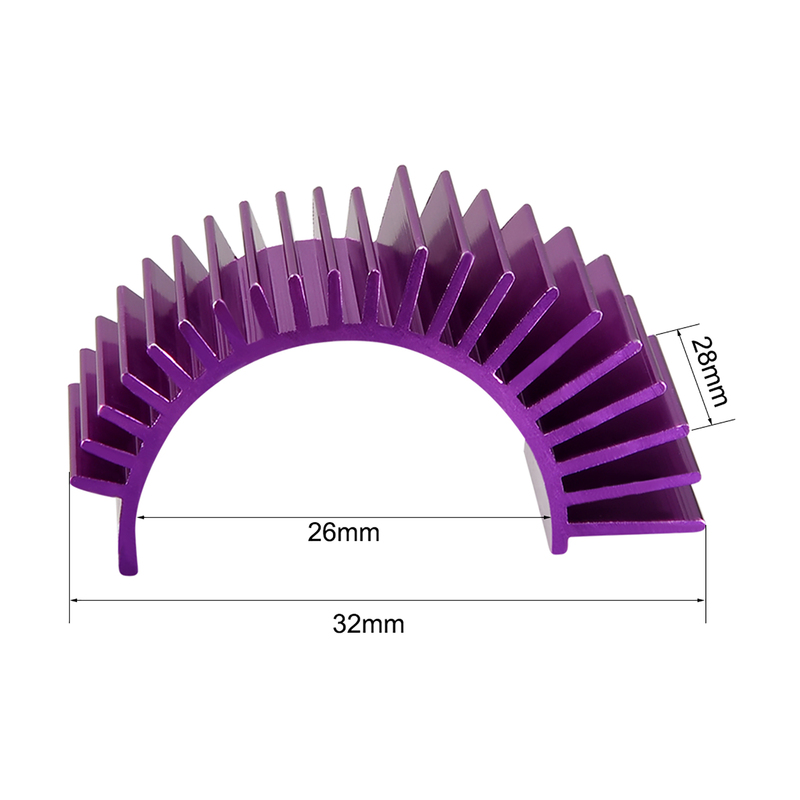 * This heat sink fit for 540 550 size motor, to protect your motor. very easy to use. * Keep motors cool, Make your electric motor run more efficiently by keeping it cooler. * Heat is the killer of electrical components especially motors-if you keep them cooler they will perform better and last longer. This heat sink will help do that.